First time participants can reserve any of the classes marked as 'Free Trial'. 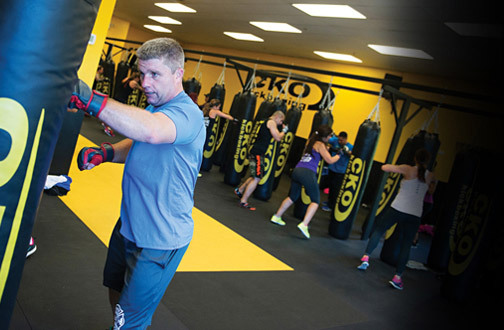 Plan on arriving 15-20 minutes before your scheduled class time. 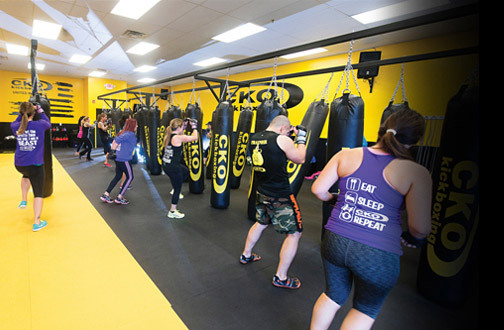 Once registered, you will be provided with an orientation of the punches and kicks you will be using throughout the class. 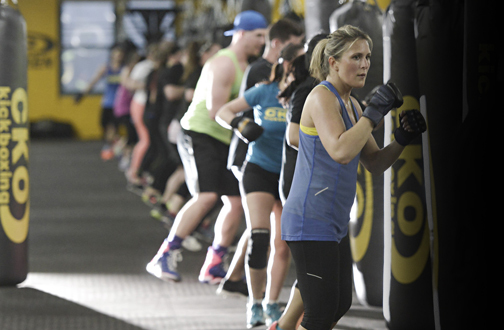 Our classes are geared so you can "go at your own pace". There is no need to be intimidated. 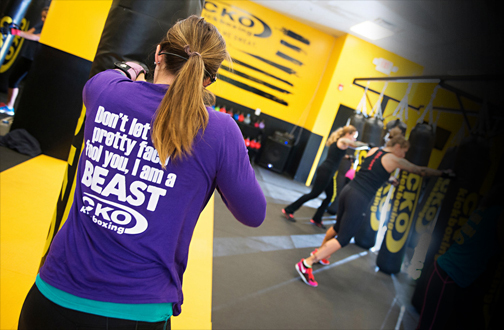 You'll love the CKO experience! 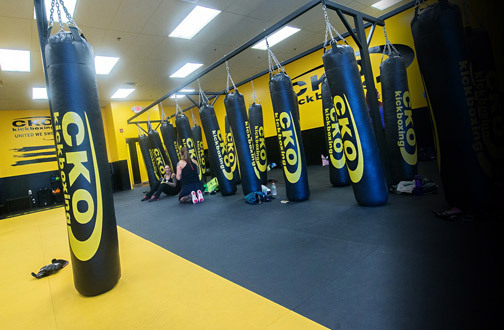 Since you'll be punching a heavy bag, you'll need to protect your hands with boxing/MMA gloves. Feel free to bring your own, or we have a variety of gloves available for purchase at the gym. Wear loose fitting, comfortable gym clothes and sneakers/tennis shoes. You will not be able to participate in a class without the proper footwear. Please bring a towel and water or some type of sports drink. These are also available for purchase at the gym.